Does astrology wound as well as heal? It is easy enough to talk about the positive healing benefits of an astrological framework, providing as it does a major defence against meaninglessness and insignificance. Feeling connected at a personal level to loved ones and friends is recognised as a major factor in promoting and maintaining physical, emotional and mental health and happiness. Feeling connected at a more cosmic level, which astrology offers, lets us see that we are not random accidents in time and space, but threads in the weave of a greater pattern – very small threads perhaps, but contributors nevertheless. This awareness can promote a sense of spiritual wellbeing. 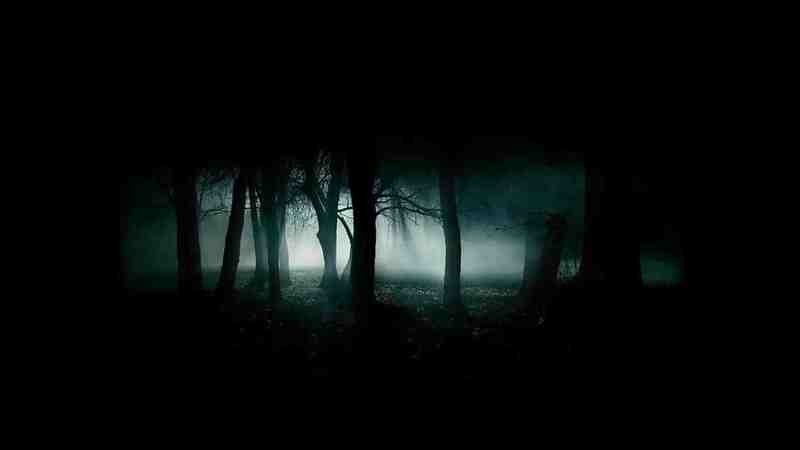 Every bright light, however, has a dark shadow; in the promethean nature of our art lies its shadow too. It is all very well to steal the gods’ fire, as Prometheus did, with the noble intention of liberating humanity from some of its bonds with the powerful enlightenment which that fire brings. There is also the question ‘Why me? Why did I have to have this chart?’ which may be quite childish, but did lead at one time to some resentment at the apparent unfairness of it all. Especially when you are grappling with hard Pluto and Saturn aspects. You know you have your work cut out for you, and that life is not going to be easy. The prospect of living your life with these aspects can be quite daunting and depressing, and lead to a lot of despondency at times. 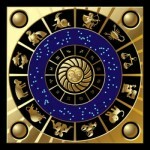 Another factor that’s hard to take on board is that (astrology shows that) you are responsible for yourself. You can’t go around blaming other people for your misfortunes all the time. You have to take responsibility for your part in the drama. It’s your stuff, and you’re the only one who can deal with it. This can lead to a lot of self criticism on my part, and a good deal of depression if things aren’t working out. 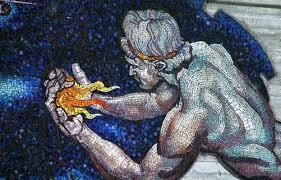 Looking at it from a promethean point of view, Prometheus stole fire from the gods. He knew he would suffer for it, but he also, I think, knew on some intuitive level that he was doing the right thing. And in the end he was released from his suffering. Personally, I couldn’t not know. Otherwise I wouldn’t have pursued the subject as long as I have. I just hope it works out for me in the end too”. (1) Not her real name – withheld (along with her data – AA: Birth Cert.) for confidentiality. This is an edited short extract from “Astrology: a Healing and a Wounding Art” first published in Apollon, the Journal of Psychological Astrology, Issue 3, August 1999, republished as my 12th Not the Astrology Column in the Julyy/August 2017 Issue of the UK’s Astrological Journal, edited byVictor Olliver. Saturn Pluto is on the march…fasten your seat belts! A recurring theme in recent talks with colleagues and students has been the powerful impact on our collective and personal lives of the current transit of Jupiter through Scorpio, currently sextiling Scorpio’s ruler Pluto in Capricorn, potentised by Saturn’s recent entry into his own sign of Capricorn – and the start of his long march toward the 2020 Saturn/Pluto conjunction. We can already feel the exacting challenges of the latter combination beginning to build. The UK’s series “Blue Planet Two – oceans of wonder” fronted by that venerable and influential national treasure the 91 year old Sir David Attenborough, has been shown to huge audiences worldwide pricking our collective consciences into action regarding the damage plastic is doing to our oceans. Also in the UK, a minister for Loneliness has been appointed to co-ordinate attempts to tackle more effectively that scourge of modern living. This upcoming January 2020 Saturn/Pluto conjunction in Capricorn – Saturn’s home sign – offers a strong earth/water signal as we move toward the Jupiter/Saturn conjunction in Aquarius at the end of 2020. We are being challenged to clean up our act in relation to our home planet, and behave with more integrity toward one another as a human community – or face the consequences. We are moving from an emphasis on planetary exploitation which characterised the Industrial Revolution and the whole materialist culture arising, to one of global social development – that of ideas, information, communication, and relationships – expedited by technology, for the coming 200 years or so. 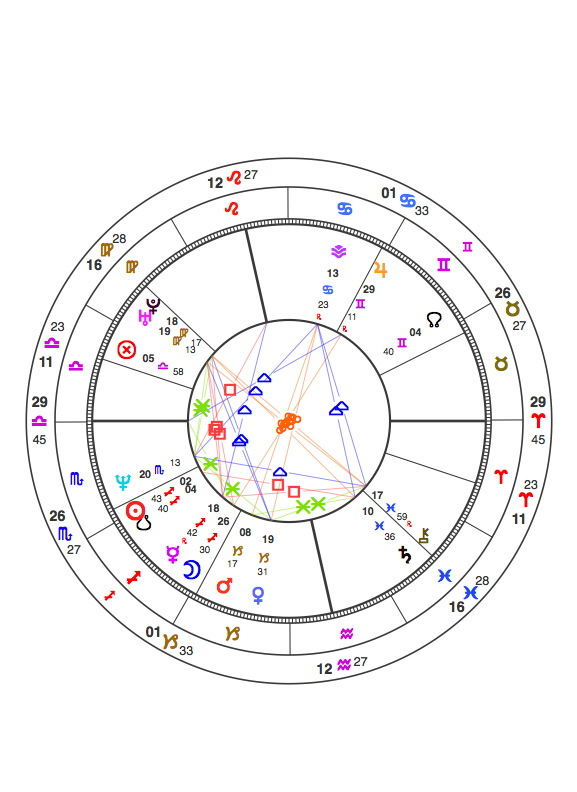 So, despite the tough times we are living through and Saturn/Pluto’s upcoming challenges, I feel optimistic on the whole about the new order being birthed in the turmoil of ending, although we baby-boomers will likely not live to see it. ‘…Something oddly unsettling happened to me on 1st June 2016. Not a surprise, you might say, with the Sun that day conjunct Mercury in Gemini square Jupiter in Virgo square Saturn in Sagittarius square Neptune in Pisces – all churning between 10-15 degrees of the Mutables: my Asc/Desc plus Mercury tossed and turned within this restless brew. I was peacefully preparing some notes for an especially interesting-looking client booked in for that afternoon. 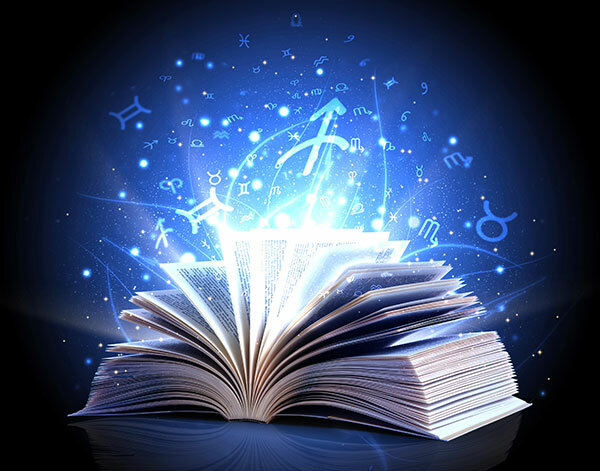 I like noting when clients’ progressed planets change signs, or turn retro/direct, as their life pattern unfolds.This offers good material for enlightening contemplation and discussion. But it’s not something you can quickly and easily do using a computer. So – I reached for my 20th century Midnight Ephemeris, turned to the 1990s, and made an unpleasant discovery. Someone had torn out pages from the 1990s. 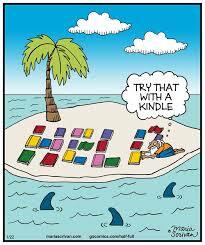 But not random pages. The whole of 1993 and 1994. Nothing else was damaged. 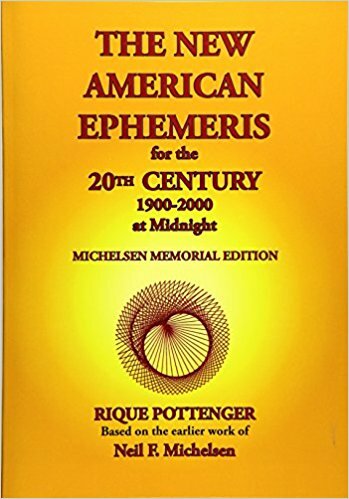 Whilst reluctantly concluding, therefore, that a new ephemeris was probably required, a sudden memory lit up my grumpy, puzzled, somewhat paranoid mental processes. During the 1990s, I had made up my own ephemeris for each year. Perhaps I could use two of those to cover the missing years? Had those ephemerides survived one of my periodic purges? A morning was spent browsing through those notes, focusing especially on the two missing years of 1993-4; what a harrowing read! Staggering out semi-traumatised into gorgeous sunshine, I restored balance by basking outside my favourite boho cafe. Sipping delicious coffee and feasting on sandwiches followed by jammy creamy fruit scones, I reflected on our –fortunately – well-developed capacity to forget grim events. How unpleasant and upsetting it is to be reminded. These were awful, turbulent times: not only at a macro level, but also in our small personal worlds…many of us ‘plugged in” to the same degrees as the major planetary patterns of those years suffered very considerably. I often found myself talking to clients about family traumas which in many cases closely mirrored my own. “Islamic fundamentalism, if it remains unchecked, could destabilise Egypt, Sudan, Africa, Middle East – the whole world community…” Grimly prescient. I now understood why that mysterious reader had torn out 1993 and 1994. Feeling very reflective, and grateful that life had eventually reached calmer waters in recent times, I headed off home. There in the mail was a letter: the first for many years from a close relative – from whom I was forced to cut off contact in 1993/4. This post was first published as my 8th Not the Astrology Column in the July/August 2016 Issue of the UK’s Astrological Journal, edited by Victor Olliver. This has always been, and remains my attitude, probably explaining why I have done so much astrological research. I’ve never taken the word of authority of any kind on trust. Now – what on earth is the relevance of the above to this week’s topic? Scroll back thirty years with me. It is the 29th March 1987, London, UK, just before lunch; the final day of a weekend workshop on Esoteric Astrology led by astrologer Alan Oken. I am feeling tired, suffering from information overload, not very receptive to any more new input, much less a new experience. Unbeknownst to me, however, I am poised to have one. Alan informs us that there is about to be a solar eclipse, at 8 degrees 18 of Aries. I’ve not paid much attention to eclipses yet (that was certainly to change as the years went on!) and am not hugely interested. Nevertheless, it dimly registers that the eclipse opposes my 8 degrees 53 Libra natal Second House Neptune which is closely sextile natal Mercury at 9 degrees 03 Leo in the Twelfth. He then invites us, having briefly outlined the significance of eclipses, to focus on something in our lives we wish to leave behind – as he leads us through a meditation at the exact time of the eclipse. I have never been keen on guided meditations and am not at all visually oriented where imagining things is concerned. However, it seems churlish not to join in. I duly adopt an appropriate posture: closing my eyes, beginning to breathe slowly and deeply as instructed. What did I want to leave behind? Smoking, that’s what. I’d been trying and failing on that one for about ten years. As Alan talked us through, I focused on dropping my last fag packet into a bin – forever. The ethereal sceptic permanently resident on my left shoulder – my pet crap detector – was taking the view that I’d tried everything else, so why not? To my amazement, as I participated with the group, waves of colour began to appear – a wash of sea greens and purples, almost like the Northern Lights – behind my closed eyes. 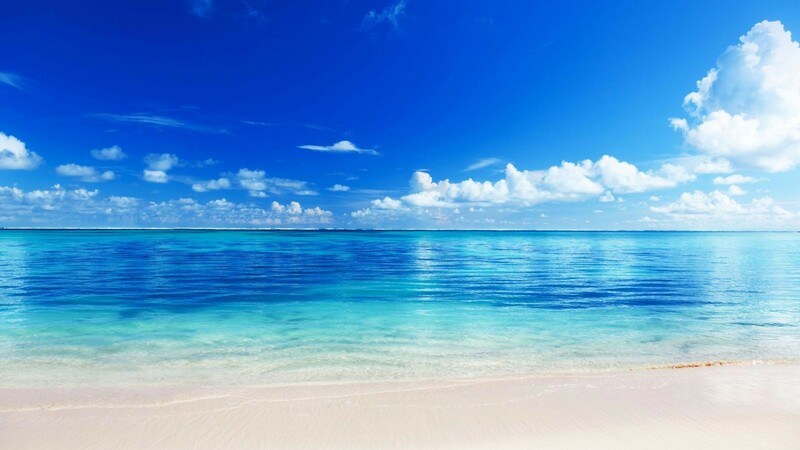 The waves peaked with Alan’s voice, then died away as he gently led us out of the meditation. Half past two the following morning saw me, sleepless, twitchy, and angry, slipping out of my in-laws’ flat into rainy North London. Heading for an all-night grocers, I bought twenty cigarettes, smoking the first one on my way back. My only company for that weekend was Tadzio, my brother-in-law’s ferociously unwelcoming old cat. “Well, Tadzio,” I remarked bitterly to him as he hissed at me on my return. “Don’t ever bother meditating on an eclipse”. “Right,” he said through gritted teeth. And so, Reader, it duly came to pass. 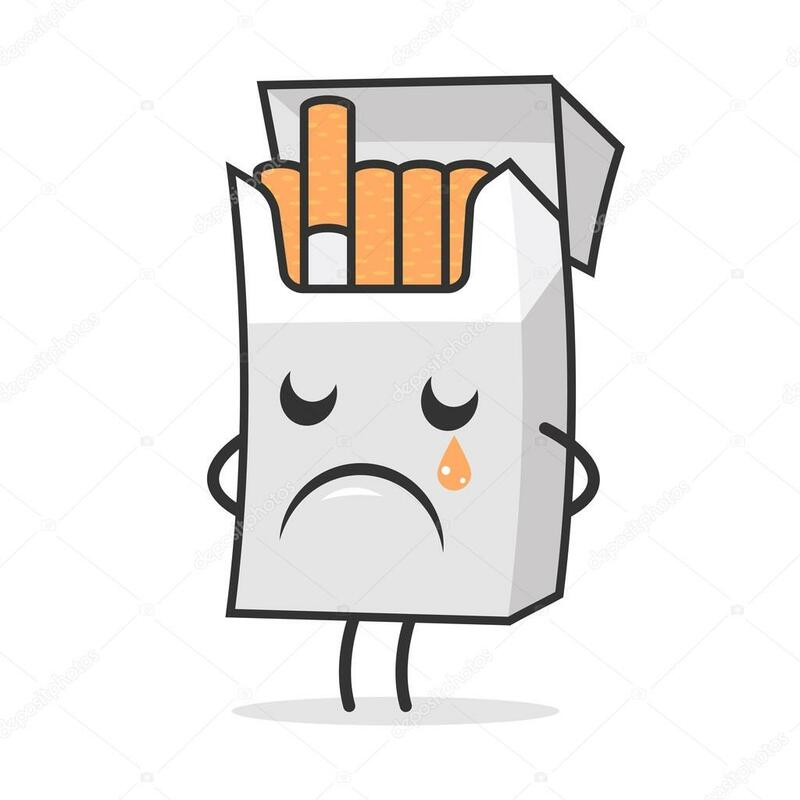 I have not smoked since. This post was first published as my 13th Not the Astrology Column in the July/August 2017 Issue of the UK’s Astrological Journal, edited by Victor Olliver. The Aquarian Age: are we there yet? There is furthermore the annoying problem that contemporary evidence doesn’t quite support the theory that the Aquarian Age is ushering in an era of peace and love. As we settle in to a new millennium, it is rather noticeable that a maniacal death cult, whose avowed aim is to bring down western civilisation and hasten the Apocalypse, has arisen and spread with frightening speed in the last few years. Also, opinion regarding the fate of Planet Earth is divided. For example, in 2013, the thinkprogress.org website produced impressive statistics appearing to demonstrate that life is getting better globally, despite the foreground picture of wars and global warming. On the other hand, many scientists think that we are already in the period of the Sixth Mass Extinction, human agency being largely culpable this time. Respected astrologer and historian Dr Nicholas Campion, in his fascinating book ‘Astrology, History and Apocalypse’ (CPA Press, 2000) describes belief in the Age of Aquarius as “…one of the great cliches of modern astrology…” (p131). His having collected a list of almost one hundred dates from around 1260 AD to around 3000 AD “…at which the Age of Aquarius can begin…” (p127) lends weight to Campion’s view that the Age of Aquarius is a myth, reflecting our ancient human need to believe that the corrupted old order is collapsing, a wonderful Golden Age being just around the corner. The technical term for this is millenarianism; do read Nicholas Campion’s erudite ‘take’ on that vast and complex subject. Campion (p83) refers to an essay of Carl Jung’s called ‘The Sign of the Fish’(from vol 9, Part 2 of Jung’s Collected Works) – a must-read for anyone with more than a passing interest in what the Aquarian Age may be, and what it might signify. In essence, Jung concludes that “…the course of our religious history as well as an essential part of our psychic development could have been predicted…from the precession of the equinoxes through the constellation of Pisces…”. The first point of Aries precesses backwards through a whole constellation during a period of roughly 2,000 years. It is currently somewhere between the first star in the constellation of Pisces and the last star of the constellation of Aquarius. When the Aries point shifts from one constellation to the next, according to Jung, our image of the Divine changes. I was bowled over by this idea, first encountered in a Liz Greene seminar during the 1990s, and have been reflecting on it ever since, watching the wider world to see if there is evidence of this shift taking place. I think there is. We are going through a vast technological revolution. Science has made fast strides in recent decades: mapping the human genome, beginning to alter the very genetics of life on earth.The magnificently durable Hubble telescope has hugely expanded our view of the Cosmos. And – much of the population of the Earth is now linked to the Internet, via mobile phone technology. We even have a new religion: Scientism, which has risen to prominence in recent times complete with our local UK High Priests: Aquarius’ old ruler Saturn as Richard Dawkins, and its new ruler Uranus as Brian Cox. The new paradigm emerging carries with it, as has been the case throughout history, the arrogance of new beliefs: superior – of course! – to what went before. Fifty years ago, to be called ‘unChristian’ was a pretty hefty challenge. Today, being called ‘unScientific’ has largely taken its place. Caught on the cusp of crumbling old world beliefs and the new world order arising, we are a liminal population, projecting the Divine onto enticing promises of a better future offered by scientific progress. This new future needs a name. 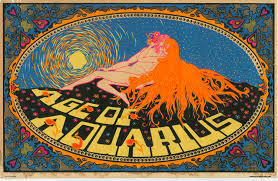 Why not just call it the Age of Aquarius? Exciting, revolutionary, disruptive – certainly. Ushering in a new era of love and peace? I don’t think so…what do YOU think? This post was first published as my fifth Not the Astrology Column in the March/April 2015 Issue of the UK’s Astrological Journal, edited by Victor Olliver.